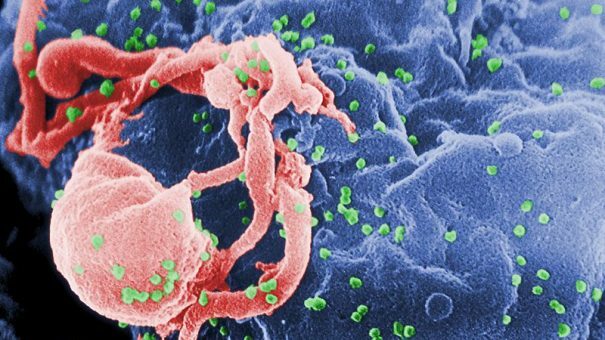 A charity has taken to crowdfunding to finance a legal fight to make an HIV prevention drug available on England’s National Health Service. NHS England has refused to fund Gilead’s Truvada (emtricitabine+tenofovir) for pre-exposure prophylaxis (PrEP), saying local authorities have the legal responsibility to pay for such treatments. But the National AIDS Trust (NAT) called for a judicial review of the decision, and at the beginning of August, Mr Justice Green said in a High Court ruling that there was nothing to stop the NHS paying for the drug. But NHS England has appealed this decision and NAT is asking for donations to ensure that it can defend its court victory. The appeal will be heard on 15 September. NHS England is also running a prioritisation process that could fund PrEP if the appeal is unsuccessful. The charity is asking for £5,000 in a campaign on the crowdjustice website, so that it can fund its legal fight. Potential backers have until 22 September to sign up – and at the time of writing the charity is just over £1,000 short of its target. NAT argues that NHS England should fund PrEP because HIV infection is increasing among gay men in England. NHS England had indicated that it would fund a national programme based on findings of the PROUD study. But earlier this year it decided to scale back the plans to a few pilot sites, in a move that was heavily criticised by HIV charities. Last week, Truvada was approved in PrEP in the EU.